Republican staffer fired as CNN contributor after mocking critic with 'Sieg Heil' tweet. JTA - CNN severed ties with a prominent Donald Trump defender after he tweeted the words “Sieg Heil!” at a liberal activist. 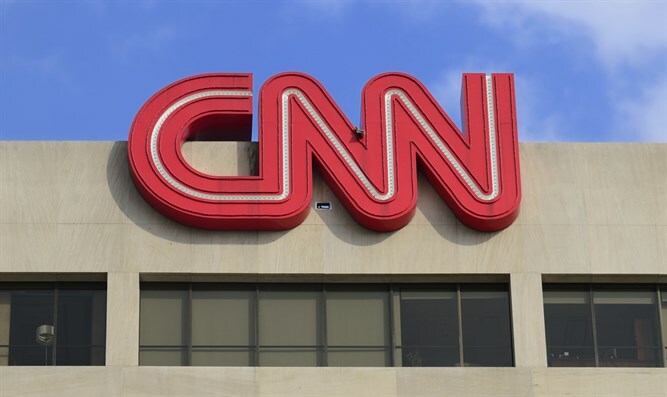 CNN announced Thursday that Jeffrey Lord, a former Reagan administration staffer who often appeared on the network to defend the administration, was no longer with the network. “Nazi salutes are indefensible,” a CNN spokesperson said in a statement, according to CNN.